At Marine-Electronics.eu we can provide you with spares of every possible sort. 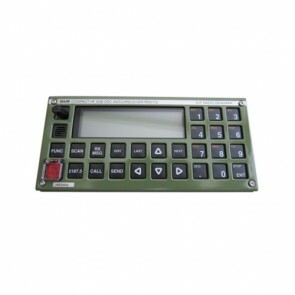 Through our sophisticated suppliers channels we purchase spares for GMDSS, communication, navigation, and many more. If you are looking for a product that you do not find in our catalog, do contact us, since the fact probably is such that the product simply has not been added to public display and most likely is on its way. We are continuously adding more products available to one-click purchase here in our online shop. Feel free to browse through the sub categories to search for your need or use the search feature above. As stated, not only do we carry popular equipment, but we are also able to deliver specific equipment. Furthermore we would like to state the fact that we are have expert knowledge in all advanced developers of marine equipment on all their products, including the ones mentioned below. We do have first hand contact with excellent service agents of any kind and we consult them with any matter necessary for our customers. 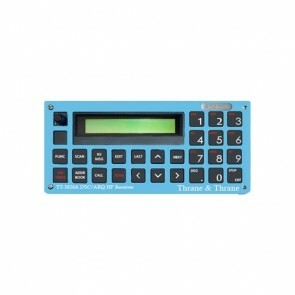 The compact TT-3020C ( H-2095C ) full SOLAS/GMDSS Capsat® Transceiver: your ultimate choice for global Inmarsat-C mobile communication. For urgent deliveries please contact us on telephone +(45) 2670 9431. We have stocks several places in Europe. We are the largest supplier of obsolate spares from Sailor / Thrane-Thrane in the world: WE HAVE ALL SPARES ON OUR STOCK, EVEN THOSE WHICH ARE OBSOLATE FROM THE MANUFACTURER. 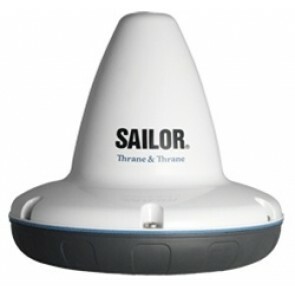 If you can not get the spares from the official distributor of Sailor / Thrane-Thrane, then contact us. 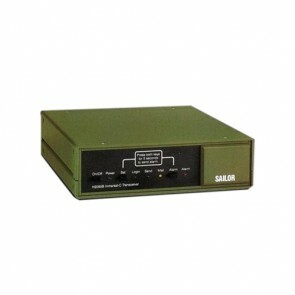 The antenna TT-3005M is in new condition. 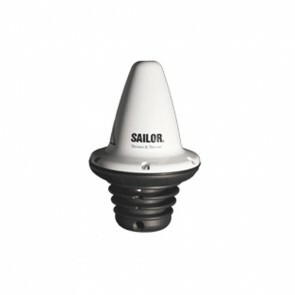 We have also the same antenna as reconditioned: tested, with warranty and for a lower price. For the price, please contact us and specify whether you are interested in a new antenna or a refurbished one. 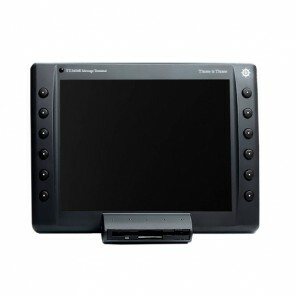 We have always original TT3606E message terminals on stock. The unit is on stock in our stocks in Klaipeda, Lithuania, Gdansk, Poland or Long Beach, USA. It is ready for shipment within 24 hours. We ship worldwide. Customs clearance is not needed for shipment to Europe so we can deliver our spares to each port in Europe. 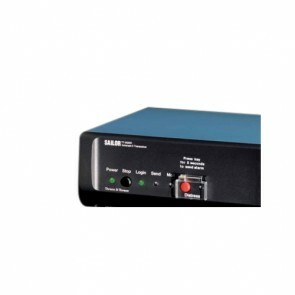 This is an entirely new TT-3026 mini C which comes with full warranty. We can deliver the unit anywhere in Europe within 24 hours. Upon request, you will receive a reply within maximum 6 hours. 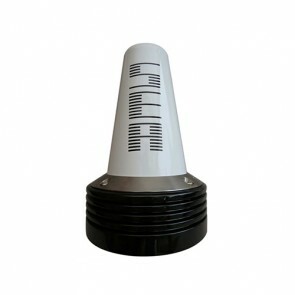 Inmarsat C antenna TT-3001 - NEW ! 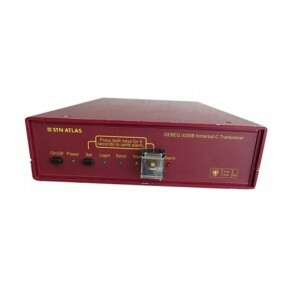 We can deliver antenna TT-3001 both as new or reconditioned. 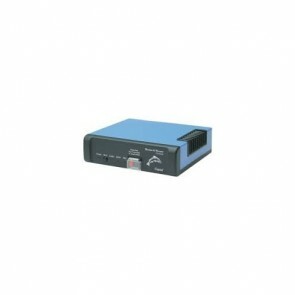 RM 2152 MF/HF DSC & Telex Module: NEW !